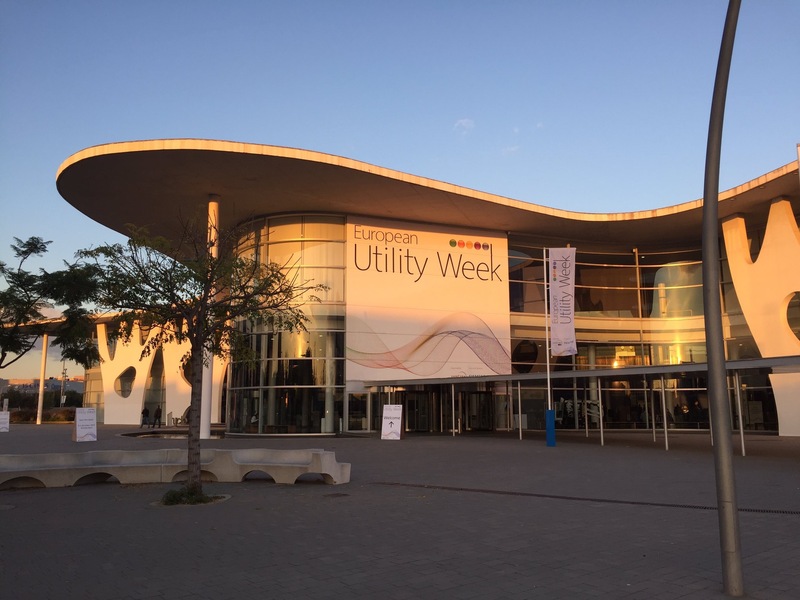 The Energy in Barcelona was Amazing at European Utility Week! 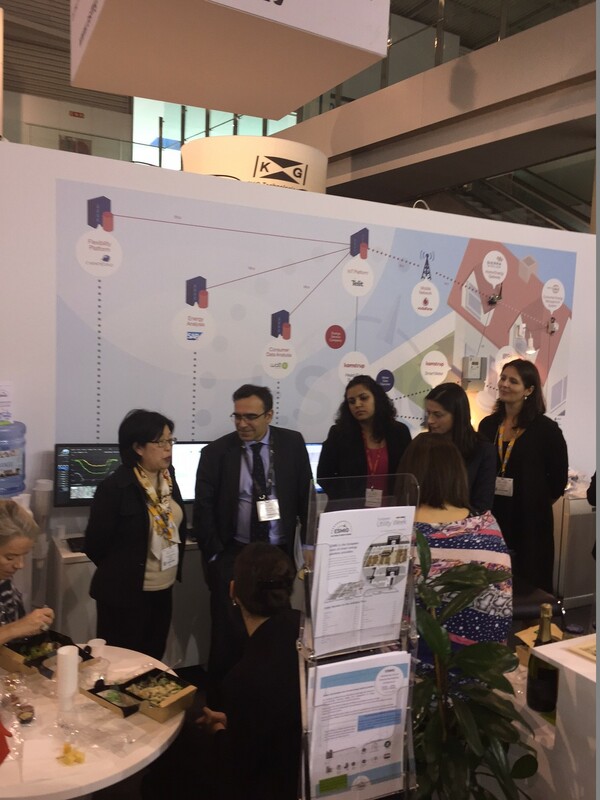 SAP exhibited, participated and presented along with an estimated 450+ speakers and 12000+ visitors from 80 countries in Barcelona at the 2016 European Utility Week! I had the opportunity to meet with many attendees and explore exciting new innovations such as how Blockchain is changing both Utilities and prosumers so they can monitize energy in new ways. 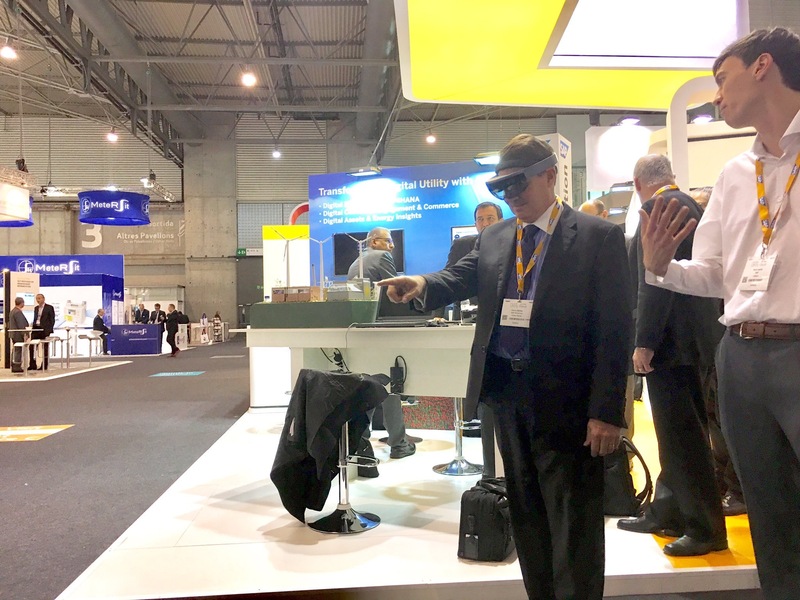 I also experiened the Hololens virtual demonstration in the SAP booth to see how field workers can safely view job sites before starting work. 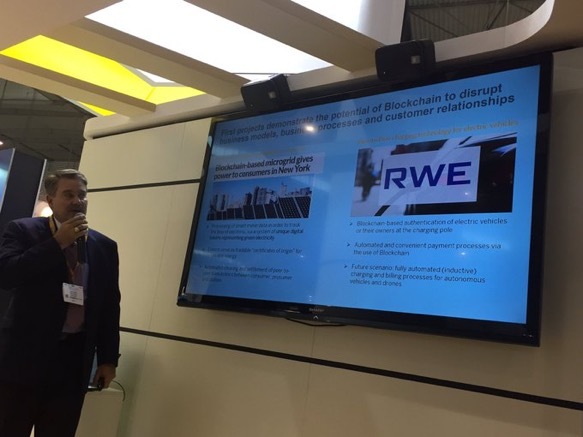 Given the disruption occuring within the Utility industry globally, the presentations really showed how technology can help enable changing business models and processes moving forward. As the Utility industry diversifies to gain a competitive advantage, SAP demonstrates leadership in this area. The Women in Utilities luncheon was held in collaboration with ESMIG where SAP’s COO of Energy & Natural Resources, Flo Hanemann, was the guest speaker along with the ESMIG President, Maher Chebbo, SAP’s GM of EMEA. The conference was a great success and I look forward to seeing everyone at the International SAP Conference for Utilities in Lisbon next March!